At Wegmans, excellence is at the core of who we are. Whether you’re a cashier brightening up a customer’s day with a smile, or a part of our culinary team delivering delicious meals to our guests, all of our employees are an important piece to our puzzle and our Blue Dalia team members are no exception. Located in our Natick, Massachusetts store, Blue Dalia is our new restaurant that serves tasty Mexican cuisine – from fresh salsa and guacamole, to craft cocktails and traditional entrees inspired by Mexico City. 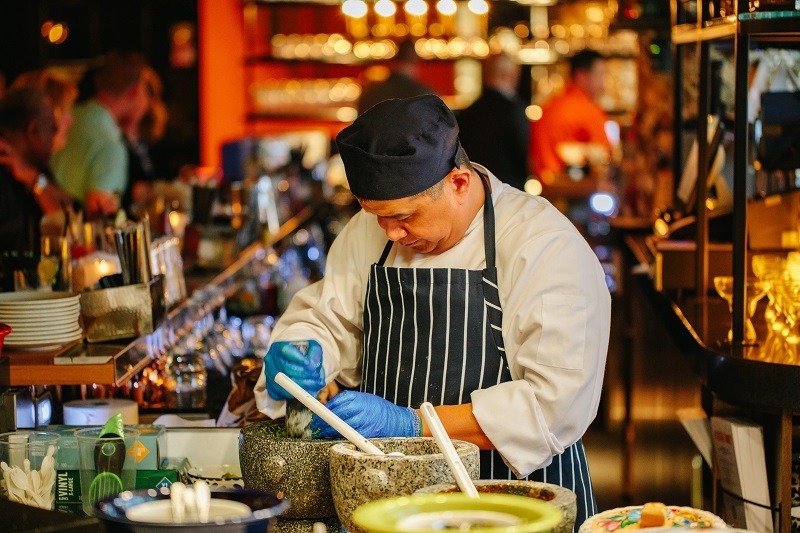 Head Chef Geno Bahena, a native of Mexico, was first impressed by the produce, meats and more that Wegmans has to offer and decided to join the Blue Dalia team, crafting meals reminiscent of his childhood. Within his time here, he has enjoyed continuing to grow his skill every day. 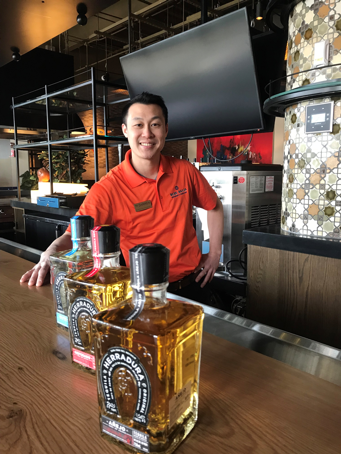 Darren Eng, the Beverage Manager on the team, is equally passionate about experimenting with new flavors when making cocktails for customers. He enjoys the freedom that comes with being able to source ingredients directly from the diverse aisles of Wegmans. Are you looking for a unique opportunity working alongside team members like Geno and Darren, within a store that has been named one of “Fortune’s Top Companies to Work For” for more than 20 years in a row? Cultivate an exciting culinary career as a part of the Blue Dalia team in Natick today!